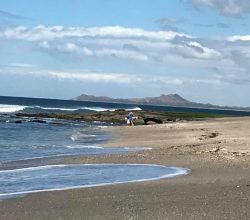 When you decide to leave everything behind and move to a new country to spend your golden years in a completely new environment and culture, it is always a plus if your new home country makes the move easy and even throws some incentives into the deal. A list of the household goods you will be importing. 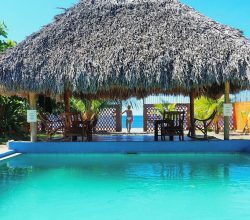 So what are you waiting for, if you haven’t decided yet where to retire, you may want to give Nicaragua a chance and visit this beautiful country to see if it is right for you. 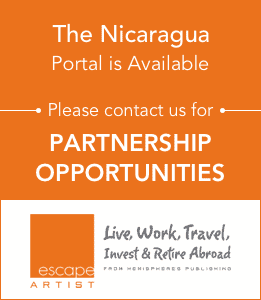 Also – we have a guide to buying real estate in Nicaragua for you to check out.